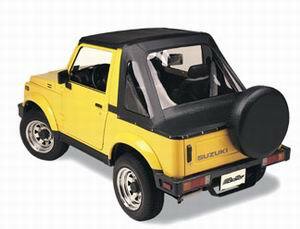 Download supplementary service manual of suzuki samurai model 1990-1994. This manual is supplement manual of suzuki samurai model 1988 for further models 1990-1994. Both 4wd &2wd are included. This manual contains information on different parts & systems of vehicle. This manual have following contents.